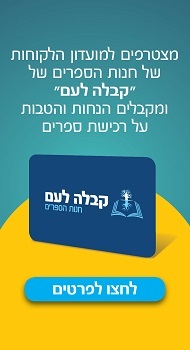 The Kabbalah Experience is a guide from the past to the future, revealing situations that all students of Kabbalah will experience at some point on their journeys. 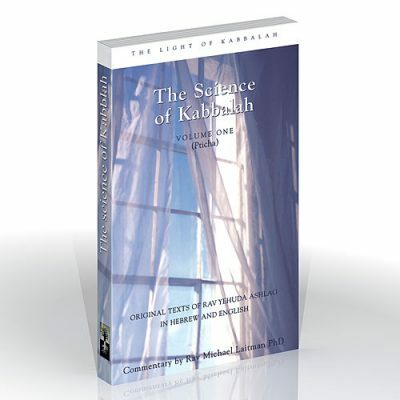 For those who cherish every moment in life, the author offers unparalleled insights into the timeless wisdom of Kabbalah. 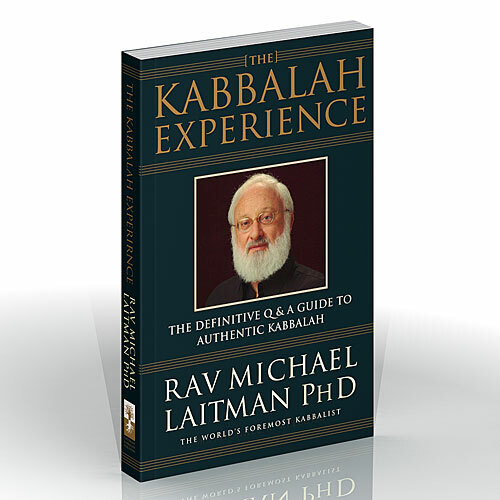 Never has the language of Kabbalah been as clear and accessible as it is here, in this compelling, informative collection. 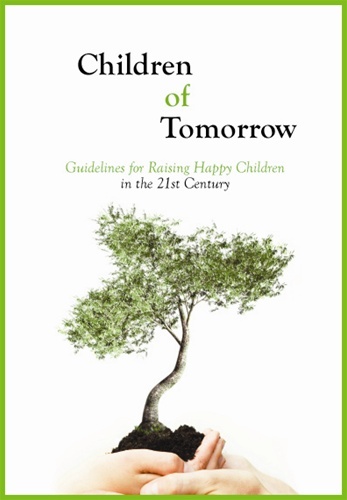 The depth of wisdom revealed in the questions and answers of this book will inspire reflection and contemplation. 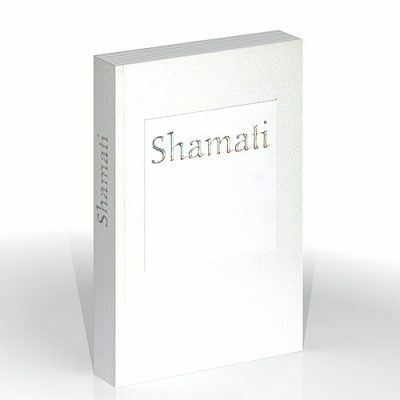 Readers will also begin to experience a growing sense of enlightenment while simply absorbing the words on every page.